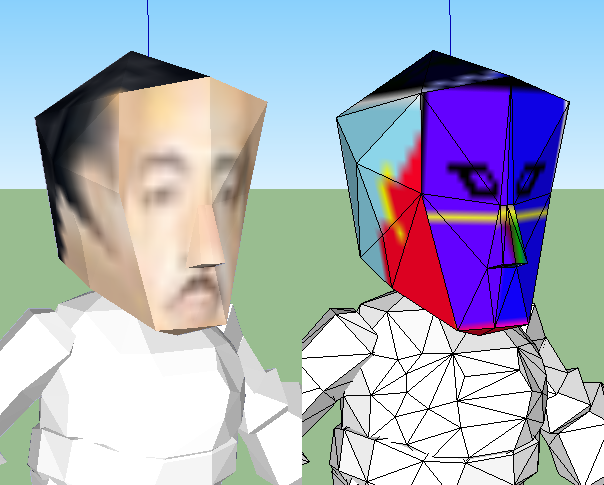 For anyone wants to use these creepy heads for things like, let's just say, Machinima videos! btw could you also add an obj version? (07-12-2016, 08:15 PM)RobiNERD Wrote: btw could you also add an obj version? I knew I had the feeling I was forgetting something! Could you make a thread that has every body part positioned and ready to import with Projekt12? (28-04-2017, 08:15 PM)Chibi Wrote: Could you make a thread that has every body part positioned and ready to import with Projekt12? Please don't! You'll make my Adolf Hitler hack obsolete! "Hitler's Birthday Extravaganza" Look in Anything Goes.